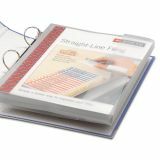 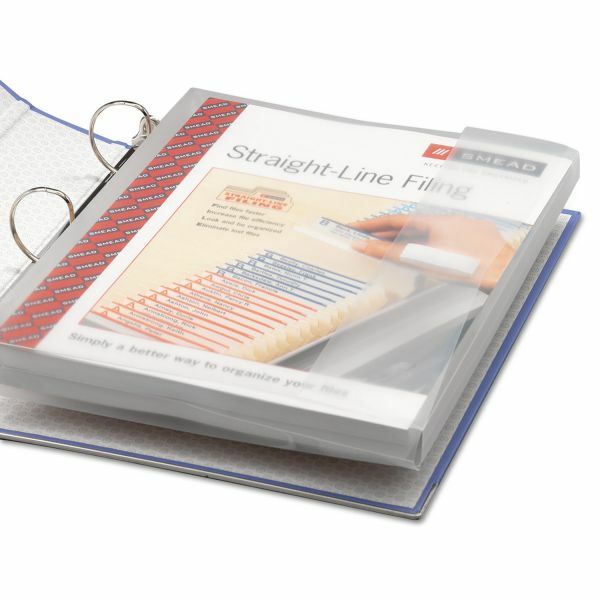 Smead Poly Ring Binder Pockets, 9 x 11-1/2, Clear, 3/Pack - Three-ring poly envelopes solve the dilemma of how to put important documents and keepsakes, such as deeds, abstracts, contracts, photos, and brochures into a standard three-ring binder. 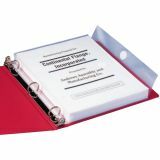 Each clear poly envelope features a three-hole punched flap and fits into a standard binder. 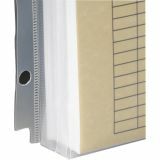 Flap has a hook-and-loop closure. 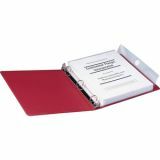 Envelope expands to hold up to 1-1/4, allowing easy viewing and protection. 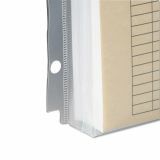 Poly material is waterproof and tear-resistant."